“We love who we can, while we can.” – Maggie Crawford, BRAVURA. Thank you, thank you, thank you! I’m so grateful that my novel BRAVURA was selected as an October Book of the Month by the Rave Reviews Book Club (RRBC). It feels like a big (early) birthday present! UPDATE: I’m so pleased to say that as a result of being selected as a RRBC Book of the Month, more people are reading, reviewing and providing valuable feedback to me than ever before. I’m extremely grateful for this learning experience. AND I’m thrilled to be getting to know many more authors and readers out there — many of whom I perhaps would not have ‘met’ if it weren’t for this special month. 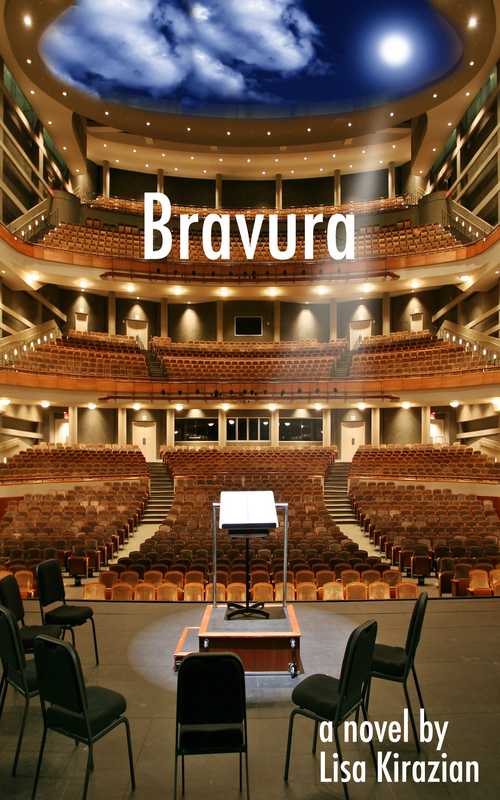 NEW: BRAVURA, and The Music We Made book series, are now on Pinterest! To visit, click here! And to visit the book’s Facebook page, click here. This is the first time a work of mine has been selected as a Book of the Month anywhere, and recently I enjoyed having the novel selected for an east coast woman’s book club, another first, which was a joy as well. I’m grateful for this opportunity — and thrilled that fellow readers and authors are getting to know my work better, just as I am so glad to be getting to know theirs. Click here for more info on the three books selected as RRBC October Books of the Month, including works by authors Jason Zandri and Rea Nolan Martin. My fellow Book of the Month-ers and I enjoyed a great online chat with the RRBC Book Club Discussion this past Thursday. Thanks to all of those who stopped by and participated! Again, if you are a reader or author, please consider joining RRBC, as it is a tremendous resource for writers and writing, and a fantastic source of new works. 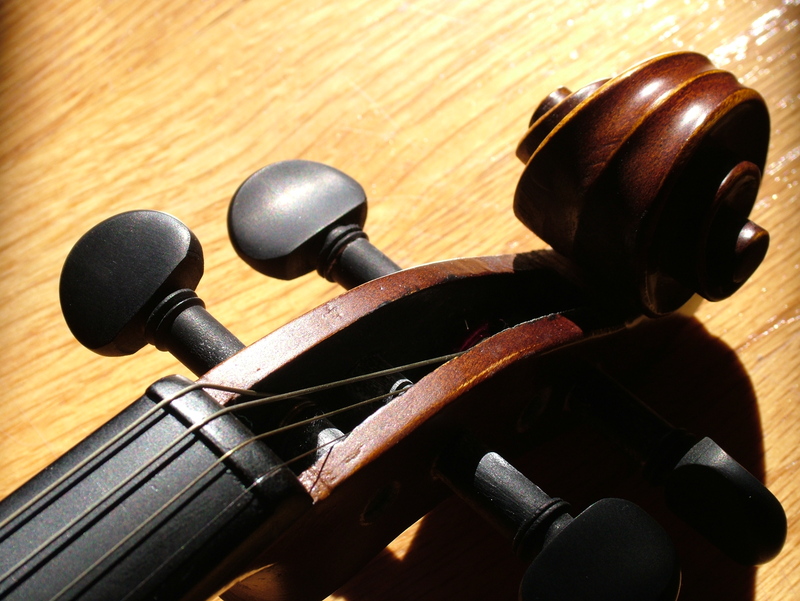 The first book in The Music We Made series, BRAVURA, is inspired by my experiences as a violinist. It follows a group of young classical musicians from 1960’s London to the present. We watch siblings Kate Driscoll (an inspired violinist) and Neil Driscoll (a troubled pianist) and their circle of friends and loves go from childhood auditions to conservatoire to the world stage, and the challenges they face onstage and off. The first scene of what became BRAVURA came to me after one of my violin lessons as a teenager and didn’t let me go for the next thirty years. The trajectory of how this book came about is detailed in my blog post, “The Journey of an Idea,” (click here). 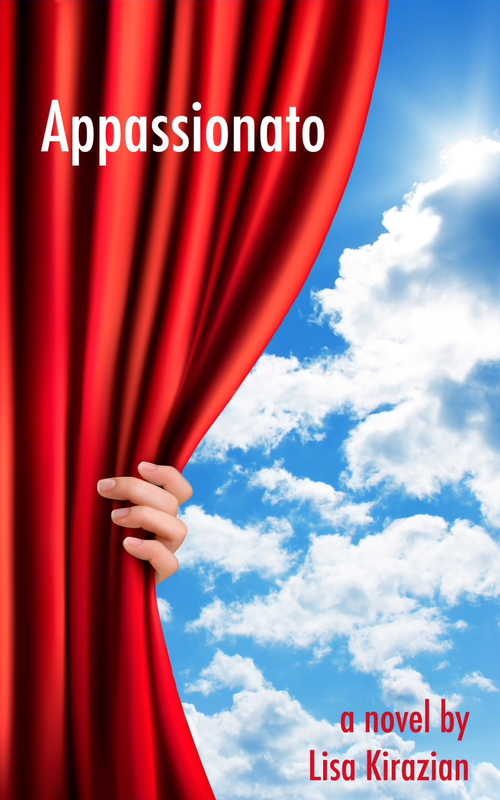 The next book in the series, APPASSIONATO, comes out this Winter 2016. It follows an artist of the next generation, Jenny Driscoll, a composer and conductor, navigating her personal and professional life in London in the 1990’s. You can watch the trailer here. I hope you take time this month to check out BRAVURA on Kindle or paperback. Thanks for all of who you already have! Feedback and reviews always welcome. And thanks again to RRBC for selecting the novel as an October Book of the Month! This entry was posted in Uncategorized and tagged amwriting, author, book, Book of the Month, Bravura, Faith, Family, fiction, London, love, Music, novel, Rave Reviews Book Club, RRBC, Seventies, sixties, The Music We Made, Women, Writing by Lisa Kirazian. Bookmark the permalink. Parev Lisa – this is indeed interesting, informative. I see a strong relationship between the content and the clips. Bravo!